Observation notes: The date given is when the female (sighting record 929160) which laid the eggs was collected. 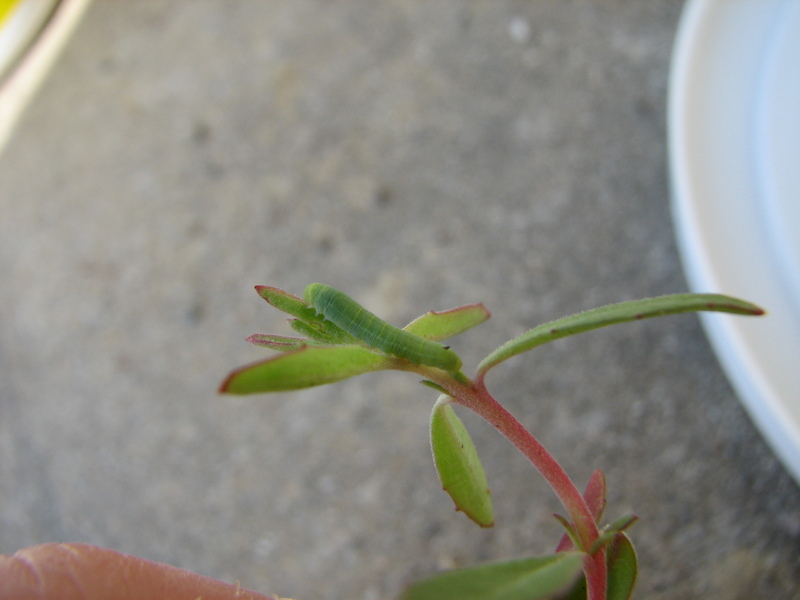 The larva were reared on a Clarkia sp. that they use at this location. 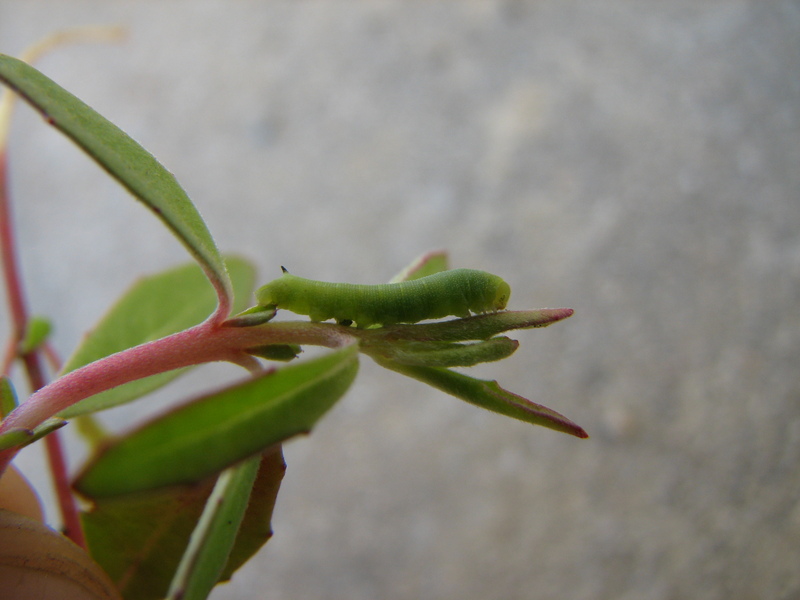 (numerous larvae found on the clarkia in the wild) This is a second instar larva.